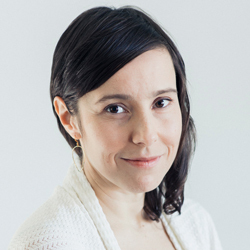 Thérèse Boullard is a human rights consultant and former Director of the Human Rights Commission of the North West Territories. 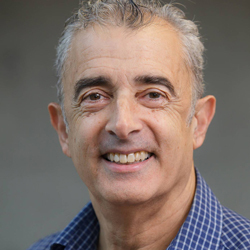 John Calvert is an Associate Professor in the Faculty of Health Sciences at Simon Fraser University and a research associate with the CCPA’s BC Office. 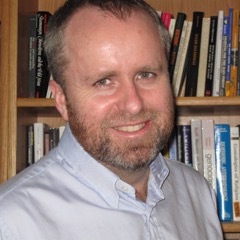 Maxwell A. Cameron is the Director of the Centre for the Study of Democratic Institutions (CSDI) at the University of British Columbia, and a Research Associate with the CCPA. 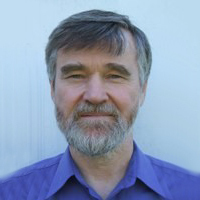 Alan Cassels is a drug policy researcher affiliated with the School of Health Information Sciences at the University of Victoria. 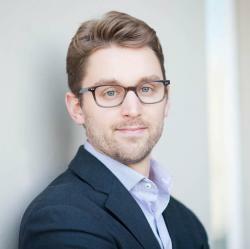 He has worked on a variety of research and evaluation studies for the past ten years focusing on the impact of provincial drug benefits policies on consumers and has specialized in examining how clinical research information and experience on drugs gets communicated to policy-makers, prescribers and consumers. 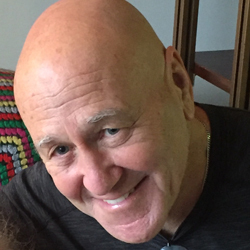 Murray Dobbin is a social activist, writer and commentator on social, economic and political issues, and the author of several best-selling books. 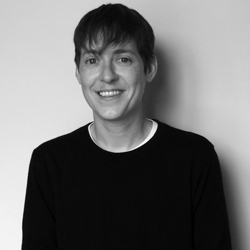 He is a founding Board member of the CCPA-BC Office. 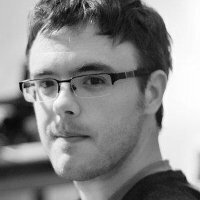 David Fairey is a labour economist, a research associate of the Canadian Centre for Policy Alternatives – BC Office, and co-chair of the BC Employment Standards Coalition. macro level approaches to social change, including progressive policy reform, for the promotion of justice and equity in health care for all. 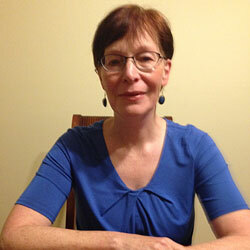 Janine is the former Seniors Care Researcher at the CCPA-BC. 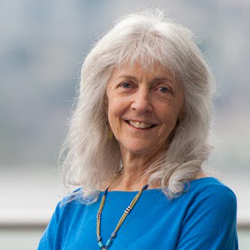 Trish Garner is the provincial organizer for the BC Poverty Reduction Coalition, a broad-based network of over 400 organizations throughout BC. She is a tea-swilling Brit with a passion for social justice. 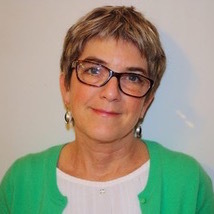 As the BCPRC's Community Organizer, Trish focuses on communications, outreach and community engagement to raise awareness about the root causes of poverty and inequality, and how we can collectively tackle them. 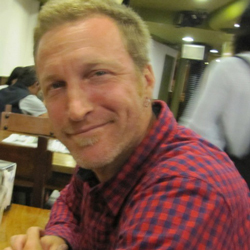 Michael Goldberg is a research associate with the CCPA-BC. 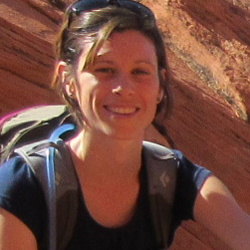 Ellen Gould is a researcher on international trade and a research associate with CCPA-BC. 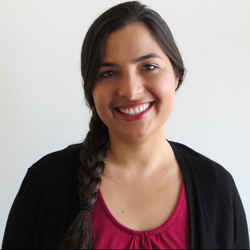 Diana has worked/works in youth and community development contexts as well as research and policy environments. 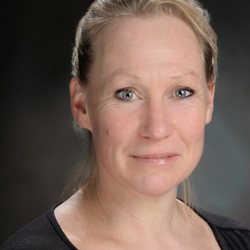 She has worked in her fields in various countries (Canada, UK, Holland, Germany) and is particularly interested in comparative social policy and including marginalized voices in policy discourses. 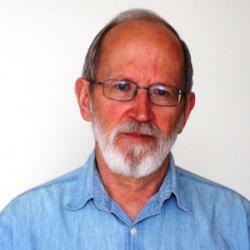 Robert A. Hackett is a professor emeritus of communication at Simon Fraser University. 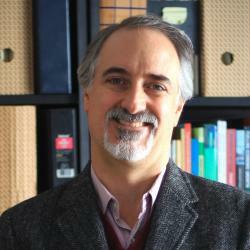 Peter V. Hall is a professor of Urban Studies at Simon Fraser University. 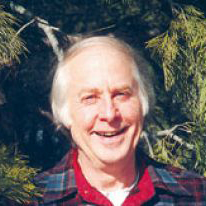 Herb Hammond is a forest ecologist and ecosystem planner. Kevin is the director of co-op development at the BCCA, where he brings together resources to help build and grow co-operatives across the province. He is a member of the Incipe Workers’ Cooperative, which specializes in working with social impact organizations like co-ops, nonprofits and social enterprises who work to build a better world. 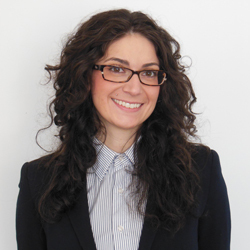 Alex Hemingway is an Economist and Public Finance Policy Analyst at the CCPA’s BC Office. 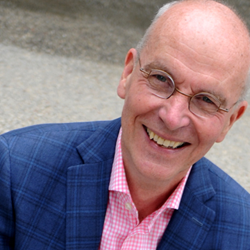 His work focuses on the state of public finances and services in BC, including education, health care, social programs and regulation. He also works on tax fairness—looking at the links between how our tax system is structured and the problem of growing inequality—and explores how high-quality, accessible public services can improve British Columbians’ quality of life. 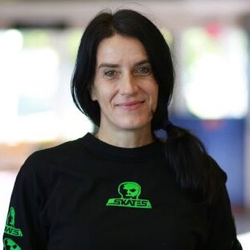 Michelle Hewitt is a Kelowna-based volunteer and advocate. 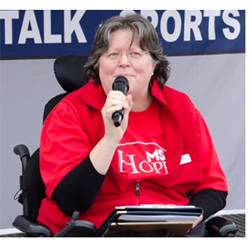 She is the founder of the Central Okanagan Disability Coalition, a board member of Disability Alliance BC and a member of the MS Society BC & Yukon Government Relations committee. 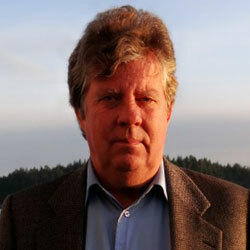 George Heyman is the former Executive Director of Sierra Club BC. 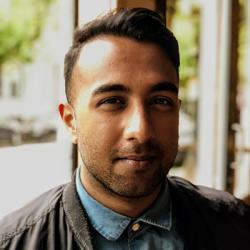 Am Johal is Director of Simon Fraser University’s Vancity Office of Community Engagement. 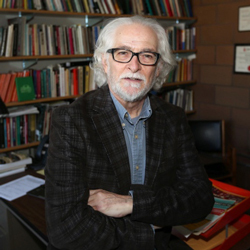 He is the co-founder of the Vancouver Institute for Social Research and the University of BC’s Humanities 101 program. He is the author of Ecological Metapolitics: Badiou and the Anthropocene (2015, Atropos Press) and co-author with Matt Hern of the forthcoming Global Warming and the Sweetness of Life: A Tar Sands Tale (2018, The MIT Press). 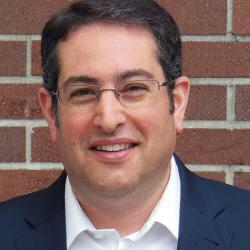 Seth Klein is a CCPA-BC research associate and the former CCPA-BC Director. 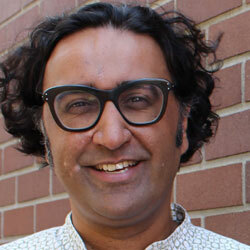 His research deals primarily with welfare policy, poverty, inequality and economic security. 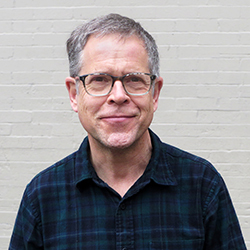 A social activist for over 30 years and a former teacher, Seth holds a BA in international relations, a BEd from the University of Toronto and an MA in political science from Simon Fraser University. 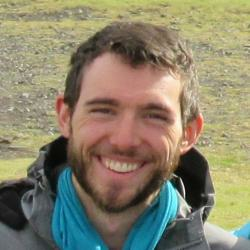 Andrew Leyland is a master's student in the School of Population and Public Health at UBC. He was the Rosenbluth Intern in Policy Research at the CCPA-BC. He is strongly committed to improving the social determinants of health and discovering policy solutions that help build healthy, equitable societies. Andrew is also concerned by the increase in precarious employment among young Canadians, and the erosion of stable, secure, gainful jobs. 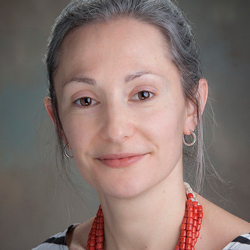 Dr. Margaret McGregor is a family physician and clinical associate professor at the University of British Columbia, Department of Family Practice. 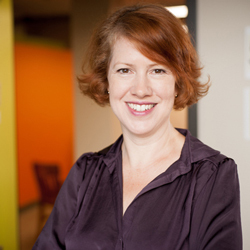 Kate McInturff is a Senior Researcher at the CCPA's National Office. 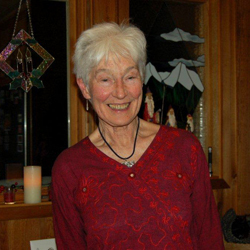 Arlene McLaren is Professor Emerita in the Department of Sociology and Anthropology at Simon Fraser University. 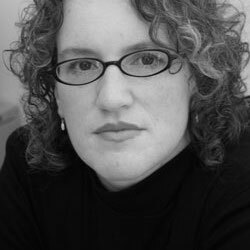 She is co-editor (with Jim Conley) of Car Troubles: Critical Studies of Automobility and Auto-Mobility (Ashgate) and co-author (with Sylvia Parusel) of several articles on automobility and its impact on families published in Canadian Review of Sociology, Canadian Journal of Sociology, World Transport Policy and Practice, Mobilities and Gender, Place & Culture. 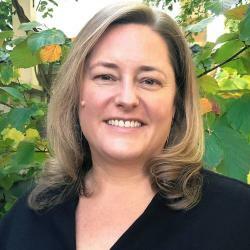 Karen Palmer is an advisor with EvidenceNetwork.ca, a health policy analyst, research associate at the CCPA-BC and an adjunct professor in the Faculty of Health Sciences at Simon Fraser University. 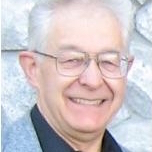 Peter G. Prontzos, Faculty Emeritus at Langara College in Vancouver, taught Political Science for over 25 years. His courses included International Political Economy, Latin American Studies, Peace and Conflict Studies, Developing Nations, Political Ideologies, Social Movements, International Relations, Political Psychology and Political Philosophy. 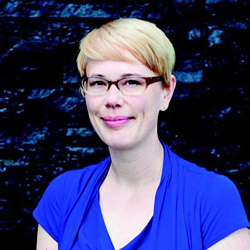 Blair Redlin is a researcher with the Canadian Union of Public Employees (CUPE), whose areas of specialization include transportation policy, P3s, infrastructure, municipal affairs and policy, labour policy and employment standards, job creation strategies and trade. 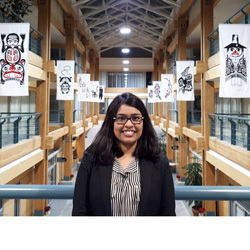 Vyas is a law student and was the 2018 Rosenbluth Intern in Policy Research at the CCPA-BC, where he was thrilled to be a part of the progressive ecosystem in BC. 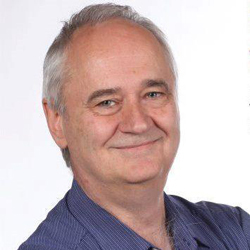 In addition to his work on electoral reform, his writing has been published nationally on partisan strategy and coalition governments. He has special interests in labour, public housing, indigenous and migrant rights, climate action and all else to do with the politics of liberation. 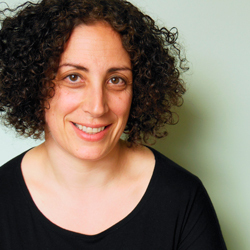 Kendra Strauss is an Assistant Professor of Labour Studies at Simon Fraser University, and a research associate with the CCPA’s BC Office. 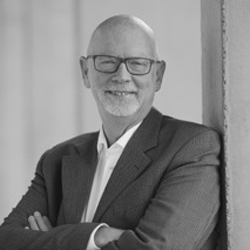 Mark Thompson is a Professor Emeritus in the Sauder School of Business and a research associate with the Canadian Centre for Policy Alternatives. 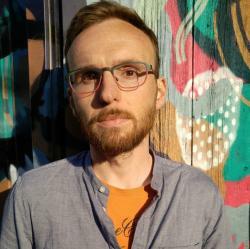 Jason Tockman is a Postdoctoral Researcher at the University of Washington's Jackson School of International Studies, with support from the Social Science and Humanities Research Council of Canada (SSHRC). 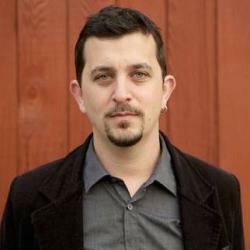 He holds a PhD in Political Science from the University of British Columbia, and studies indigenous rights and the implementation of the UN Declaration on the Rights of Indigenous Peoples (UNDRIP) in the Americas. Bob Williams has been involved with BC’s forestry industry for five decades, including as Minister of Lands, Forests and Water Resources in the Dave Barrett government. His latest report for the CCPA-BC, "Restoring Forestry in BC: The story of the industry’s decline and the case for regional management", was released in January 2018. So the HST was defeated. Now what?